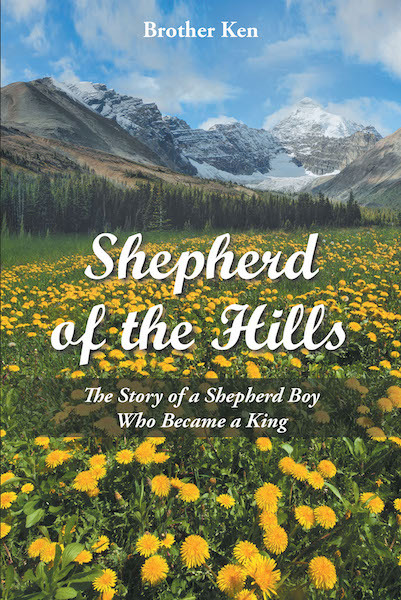 This is the story of a young lad who began his life as a shepherd boy and became a king. Along his life's journey from the shepherd's field to a throne in his palace, he learned many lessons about life, love, guilt, and forgiveness. Psalm 23 is a saga, a song of King David's spiritual quest to know his Creator. King David experienced all that life has to offer. He lived big. When he succeeded, he succeeded big. When he failed, he failed big. Along the way, he found himself seeking to know the discoverable God who reveals Himself to those who will seek Him. Psalm 23 is David's Shepherd's Psalm. He learns the lessons God would teach him in the fields with his flocks. Join David as he ponders the meaning of life, love, failure, and success. This is a story of a person on a quest for the fullness of life. David's Psalm still speaks to the hungry soul, the God seeker. This is a universal story of people who hunger for life, love, and to know their Creator. Watch David enlarge his soul. Rub shoulders with him, as God meets with David in the sheep fields as well as in the palace. Let the shepherd boy who became a king enlarge your soul as well as you journey with him.